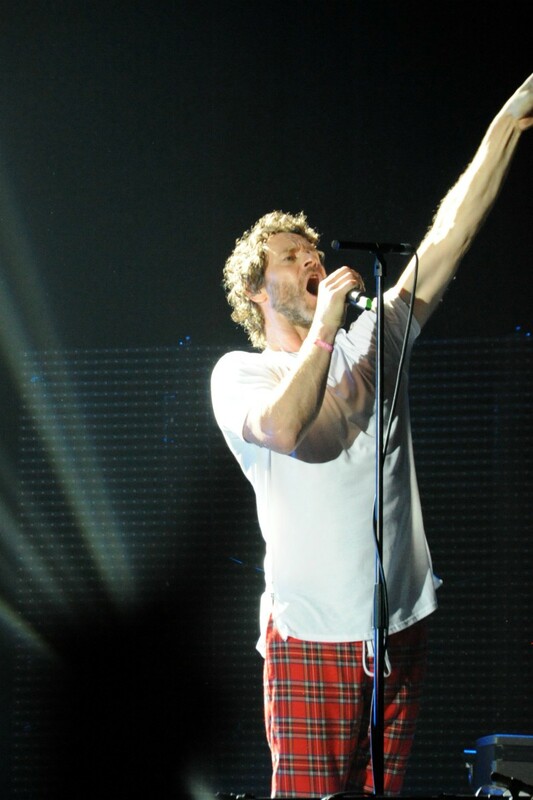 From Take That To Rita Ora And More – Hits Radio Live Brought Manchester A Great Line-Up! 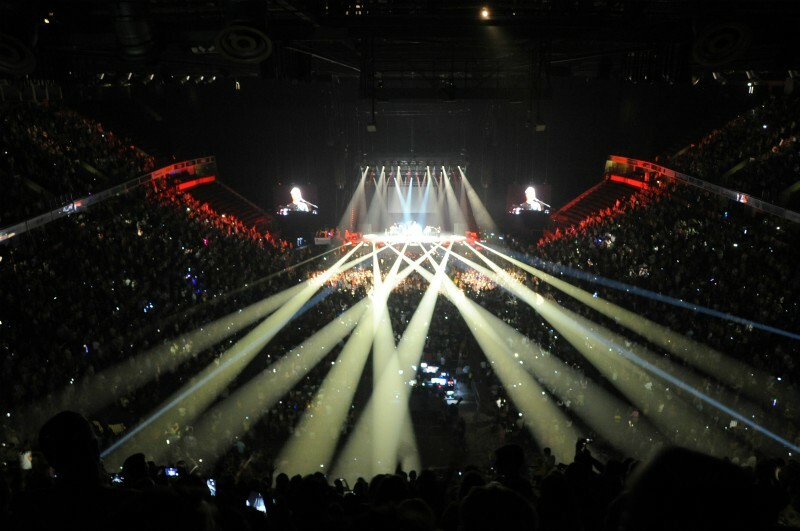 A spectacular night at the Manchester Arena took place Saturday night (14th July). 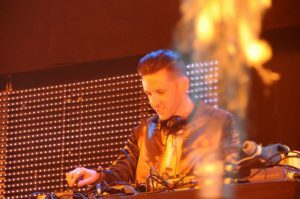 Hits Radio brought a star-studded line up, with Jax Jones, Years & Years, Rita Ora, Clean Bandit, Sigala, George Ezra, Liam Payne, Take That and a guest appearance from John Newman who performed with Sigala. Each artist brought and delivered a great set to the audience of Manchester, doing all their Hits. Take That proved to be just as popular and not just with the older generation but with all the teens, at the sold-out show. Having been around for 30 years, the band members celebrated by returning to Manchester with love and music. With hit after hit playing throughout the arena, each person came together to dance and enjoy music in the great city of Manchester. Jax Jones kicked off the concert with some of his biggest hits to date. A truly, unforgettable night for new and old concert goers. 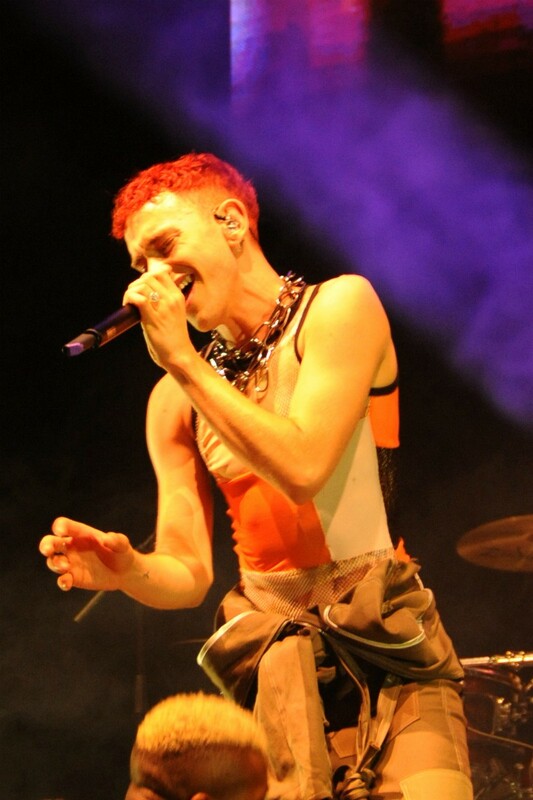 Years & Years came with all the energy in the room, playing songs from both their old and new album. 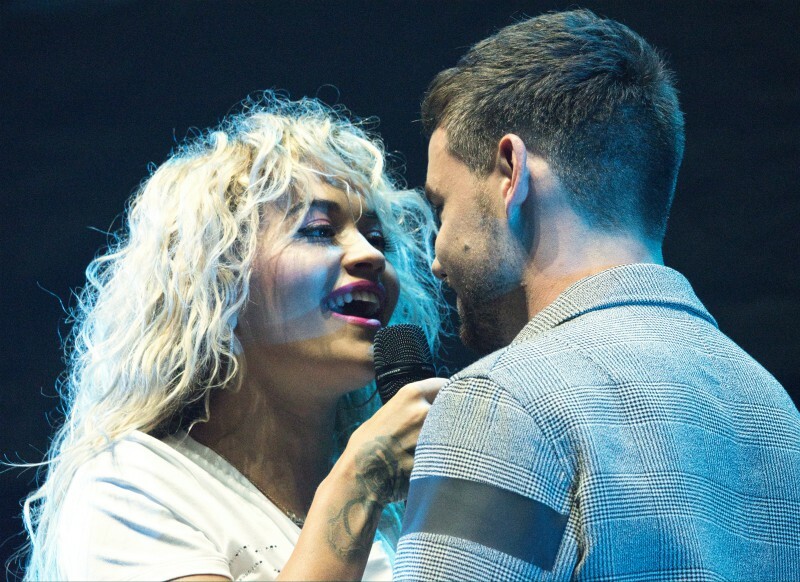 The very beautiful Rita Ora showed Manchester all her talent and later appeared with Liam Payne singing to Fifty Shades of Grey’s, For You. The iconic duo showed everyone what love is with all the romance on the stage. Some audience members proved to be the luckiest in the room that night, with upgrades and tickets, offered to the next concert, which will be the 25th of November. Hits Radio will bring to Manchester some of the best acts from all around – Live again! Let’s not forget Clean Bandit. Rather Be and Symphony lit up the whole room by the gifted band, with phones shining bright all over the arena. 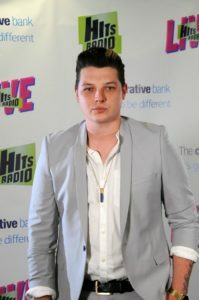 John Newman came darting onto the stage, joining in with Sigala‘s hit song Give me Your Love. The crowds screamed and cheered for all our favourite anthems. Slowly calming down everyone into a mellow vibe, George Ezra performed, taking the crowds in a new direction. It’s something for everyone. The girls screamed and cheered to Liam Payne‘s Hit song Strip That Down which evidently had a likeness by the mothers too. Hits Radio’s presenters made appearances on stage who proved to be just as fun Live. Gemma Atkinson, Dave Vitty, Sarah Jane Crawford and Mike Toolan put all the laughter and fun into the room, introducing each unique, talented act. Selfies and memories were created on this night that brought everyone together through the love of music. Head to HitsRadio to watch all the latest interviews and listen to the newest music. Make sure to go grab your early bird tickets for the next HITS RADIO LIVE!